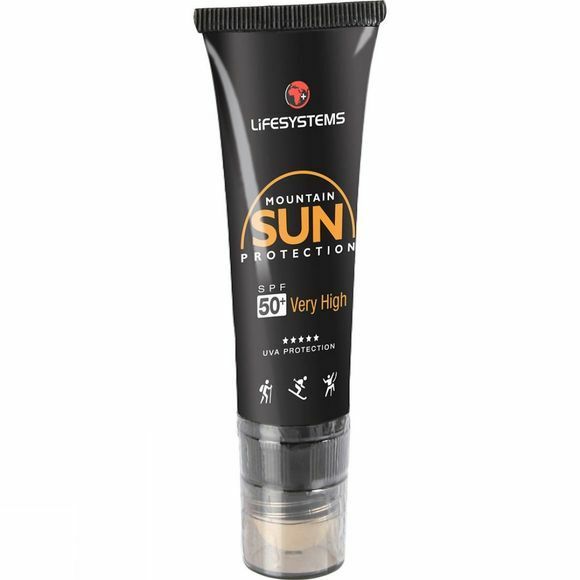 The Mountain Formula SPF 50+ Sun Cream from Lifesystems is easy to use and sweat resistant. It is long lasting and features a tube that is perfectly shaped for fitting into pockets, so you can always have it to hand. It also works well as a lip salve.